The air here in my corner of the world seems to have turned from crisp to cold and I am beginning to think that this fall may be a short one. Oh well, must enjoy it while it lasts. From the gorgeous fall colours weaving their way through the Mobile Monday Flickr pool, it seems that you all are making the most of the fall and it’s beautiful colours as well. A beautiful selection. Autumn will be brief this year here as well, so all the more reason to treasure it in photography while it lasts. So honored to be featured here with the lovely images of fall! I love that final blast of colour before the winter starts up and you’ve captured that beautifully in this mosaic, Debra! 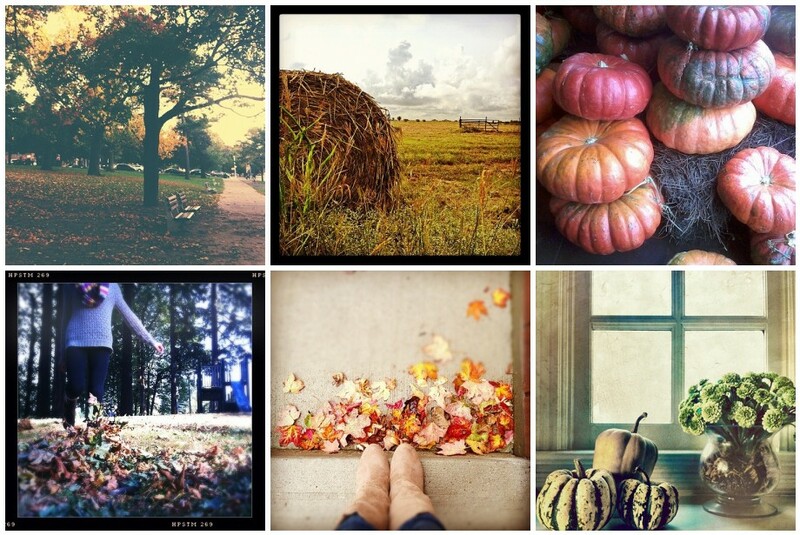 Thanks so much for including my photos amongst such lovely Fall images! We keep being told in the UK that Winter will be long this year so I also feel I need to make the most of Autumn before the really hard weather hits. Oh yay, thank you for choosing one of my photos! 🙂 I love the Fall. I am next to a bunch of great photos as well.